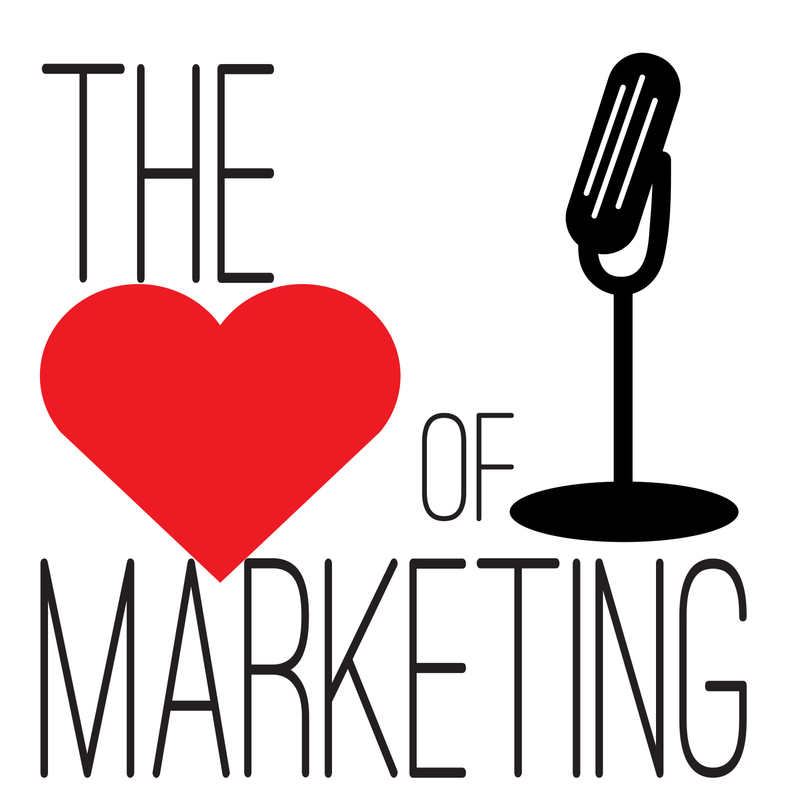 It’s like the Rubik’s Cube of marketing, only harder to solve. The smart kids are already at work organizing pieces of the puzzle, trying to find the solution to integrated marketing for the digital age. They are building models that look a lot like integrated marketing from the 90s, but with a focus on digital media. That might look smart on paper, but it leaves out some integral pieces. The integration strategies I’ve seen focus on one area of digital marketing at the exclusion of others. The result is only partial integration. 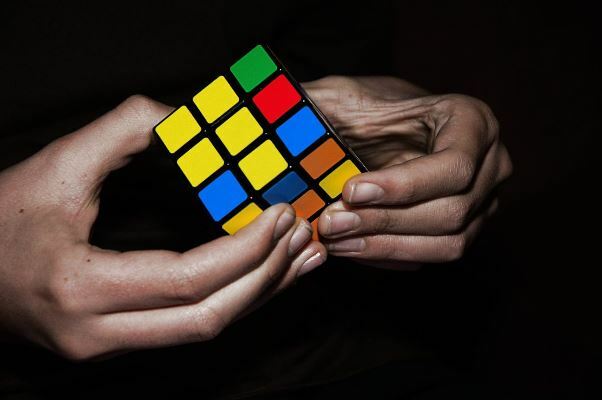 Just like a Rubik’s Cube, if one piece is not in place, the puzzle isn’t solved. That’s half-assing it. 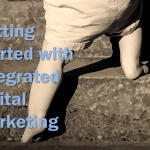 If you do a Google search for “integrated digital marketing” you will find most results lead you to a discussion of how to integrate owned, paid and earned media. Fine. But what about integration across channels? What about integrated communications? 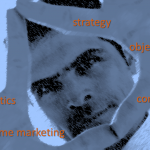 Integrated marketing is more than a media strategy. Integrated marketing strategy by definition would have it all tied together. Or would it? Let’s take a look at the definition. Notice the emphasis on paid, earned and owned media? I’m not here to try to write another definition to be added to Wikipedia, though. I’ll leave that for the smart kids. But I think it would be useful to look at what can and should be considered in a comprehensive integrated marketing plan. Paid media – Made up of display ads, search ads, sponsored and native ads, paid media has the benefit of immediacy and scaling your message. Paid media feeds owned media, and helps create earned media. While digital advertising in general is losing popularity, paid ads are a catalyst for driving engagement at key times in the sales process. 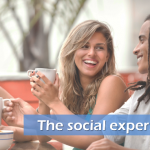 Earned media – Word-of-mouth, social media buzz, viral events and public relations are all examples of earned media that gets third party recognition of your brand. This visibility earns you credibility and transparency, which can result in referral sales. The fruits of earned media come from good paid and owned media strategies. Owned media – Your website, blog and social networks like Twitter are examples of owned media. Control, longevity and versatility are key benefits of owned assets. They enable you to communicate directly with consumers who want to engage with your brand through long-term relationships. In the 1990s integrated marketing communications was the gold standard for delivering a unified message across all channels to increase sales and brand awareness at scale. The need for consistent messaging is even greater today. The proliferation of new digital platforms has given consumers more ways to consume content and engage with your business. And every other business on the digital landscape. Their journey to a buying decision is a winding path filled with bits of information they pick up along the way. How do you get their attention? Rarely does it happen with one impression. Depending on your sales cycle it could be 5-15 impressions. One model developed by Dr. Jeffrey Lant is to follow the Rule of Seven. This formula assumes it takes seven impressions in an 18-month period to get the attention of a prospective buyer. Integrated marketing is more than a unified message. Bottom line: making your message consistent throughout the journey is a way to get there faster. 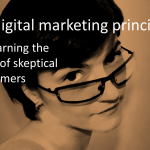 It also helps you build credibility and trust with skeptical buyers. Brand messaging – How you blend your value proposition, positioning and business values into the overall narrative in a way that resonates with your audience. Content marketing – How you create funnel messages for lead generation and sales that are consistent with your brand story. Customer care – How your service and support communications create a customer experience that is consistent with your brand. Context – How your messages fit into different content formats (written, visual, audio, video), and how to adapt your messages to the native culture of each platform. For example, the native language on Twitter is different than Tumblr, Pinterest, Instagram, etc. That’s a lot to think about. You’re probably wondering if there are any shortcuts. Yes and no. 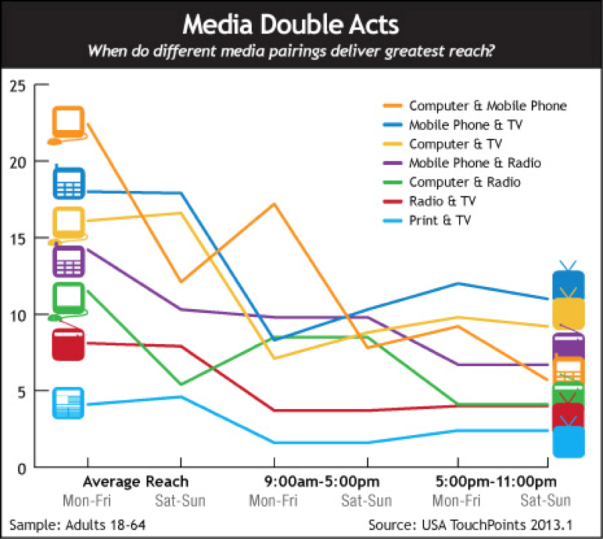 MediaPost has done a study of the most popular multichannel pairings for adults 18-64. It’s no surprise that TV and mobile are the most commonly paired channels. You can see the rest of the results in the graph. It’s likely for any business that mobile will continue to be important to channel integration. But the bottom line is you need to find out the channel preferences of your target audience and be sure to integrate them within your marketing plan. If you made it this far you’re probably wondering, what’s the one mistake? The smart approach digs into the nitty-gritty of integrating media, messages and channels to fully optimize marketing effectiveness. But there’s one piece missing: the customer experience. Integrated marketing is about customer experience too! We are living in the era of inbound, omnichannel marketing where customers expect a seamless experience regardless of how they are consuming your content or engaging with you. 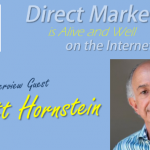 It’s not enough to optimize for digital marketing effectiveness. Customer centricity has to be part of the integrated marketing equation today. I know there’s more that can be said on this topic. I couldn’t possibly cover it all in one post. So, what else do you think should to be a part of integrated marketing today? I’d be interested in your comments. 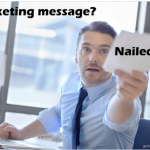 Need help with your marketing strategy? Let’s talk! Message me to set up a time to chat on the phone.